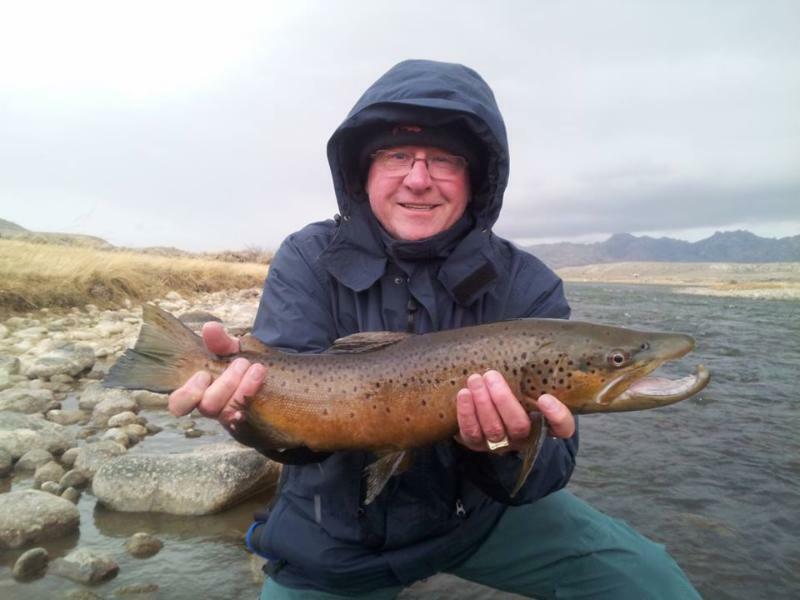 2 Is better than 1 this Spring on the North Platte! $395/boat when booking 2 or more boats…call your fishing buddies! The word on the GREAT fishing is out, but don’t let that deter you. There’s plenty of water and plenty of fish on the Vail Valley’s Midge Capital, the Eagle River. Fishing in the Vail Valley is picking up with Spring around the corner. Our “Secret Season” has become public knowledge with good reports from Guides, Clients and everyday fisherman like you. The trout have been extremely active with midges in every color and size skittering along the surface encouraging the fish to do what we like them to do most… eat on the surface!! Come on by our Minturn shop for our favorite midge patterns and blue wing olives as well for the early afternoon hatch. Start tying your little black stones and tan caddis… they are just around the corner! Call us at 720-851-4665 to reserve a space & more info!